Nissan Motor Co. announced today that they will be adding 1,000 new jobs to their operations in Tennessee alongside a staggering $160 million investment in a supplier park project. 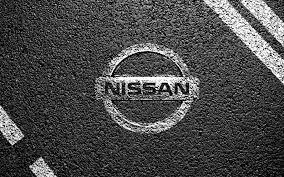 According to a report from Automotive News, Nissan will be building a 1.5 million-square-foot integrated logistics center in the heart of their Smyrna, Tennessee operations. This facility will be used for a number of different projects, including inbound production parts and outbound returnable containers. This, of course, is not the first major automotive investment in Tennessee over the past few months. That’s because more and more companies are doubling down on the potential of the state– a state that takes a great deal of pride in being one of the country’s epicenters for automotive development. Nissan is now once again upping the ante inside the state. In fact, not only are they upping the ante, they are setting the bar, as no other company has built up a better Tennessee or AMERICAN plant than the Nissan Smyrna plant. That’s right; believe it or not, with over 648,000 vehicles built there last year, Nissan’s Smyrna plant has grown into the largest automotive assembly plant in all of North America! 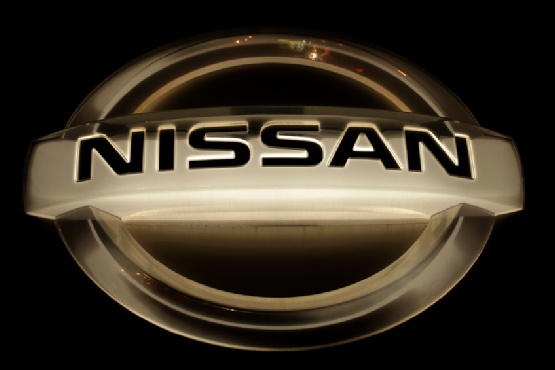 This entry was posted in Culture, Nissan and tagged investment, Nissan, smyrna, Tennessee. Bookmark the permalink. whether these are associated with the increase in the value of the dollar in the countries of Southeast Asia??? ?